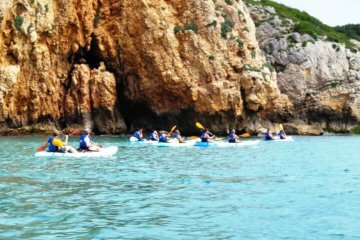 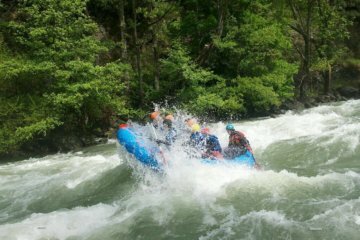 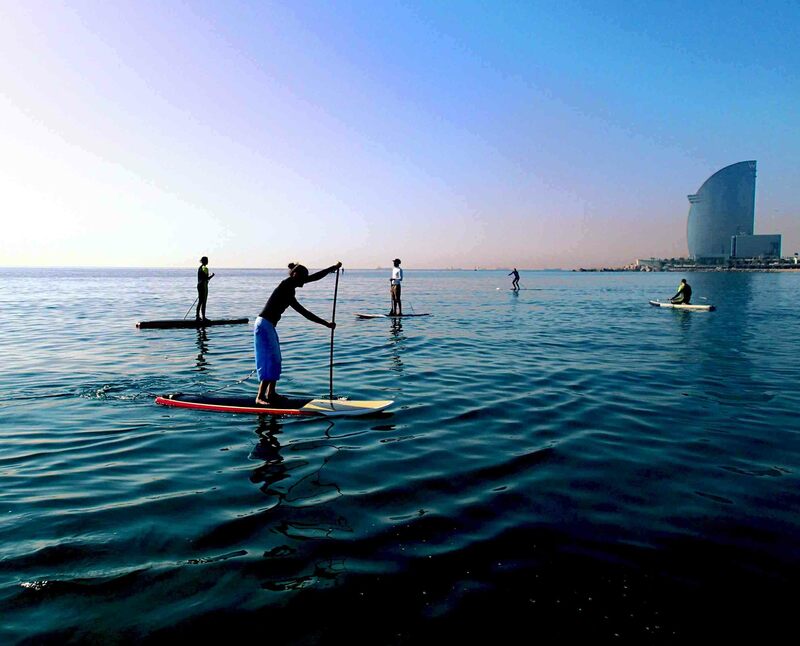 Due to it’s accessibility and user friendliness it is currently the fastest growing water sport in the world. 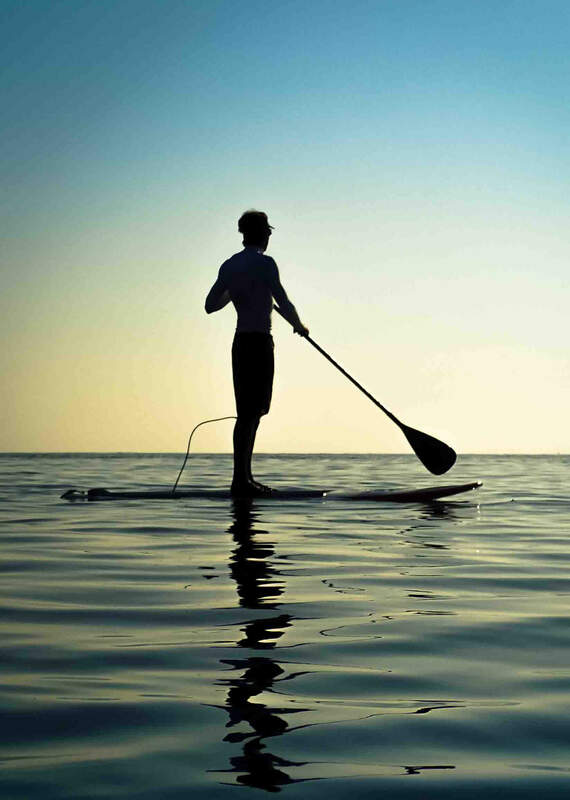 This experience is the first step introducing yourself on this sport. 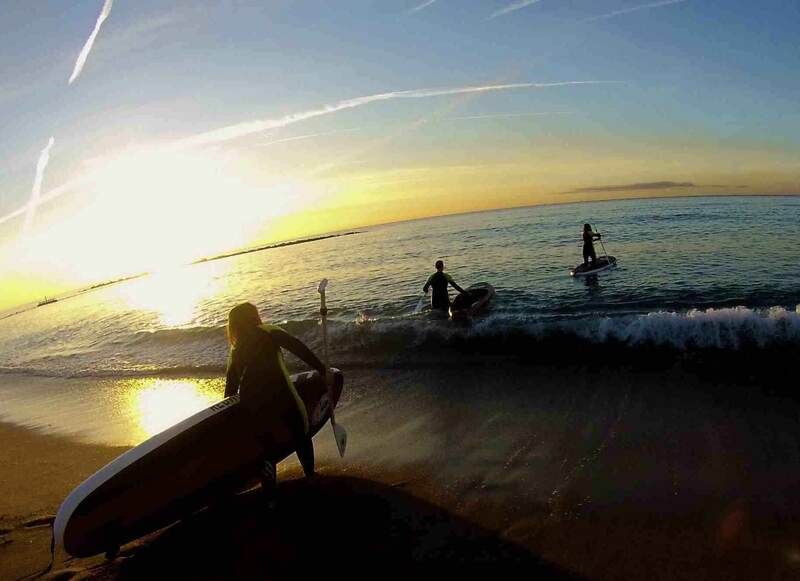 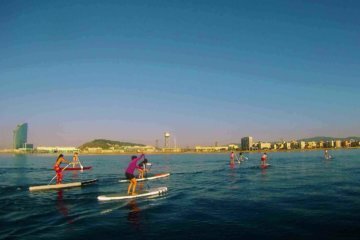 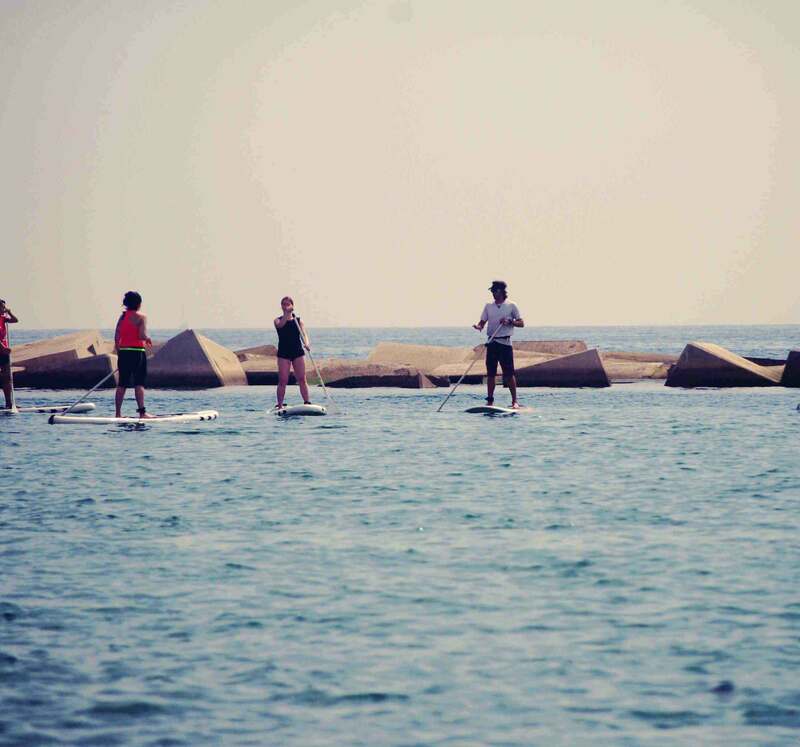 We’ll teach you all the basics of Stand Up Paddling, in only 1 hour you will gain your first step up from the beginner lesson or you will have the best sunset from the Sea and with all the city of Barcelona under your eyes.